We Buy all Platinum Wire, including Platinum Wire from medical or electronic applications, single and double themocouple wire, and Platinum Wire from kilns or other high temperature devices. Sell scrap Platinum wire directly to the refiner, and get the most money for Platinum wire. 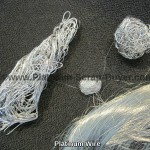 There are many different types of Platinum wire. What types of platinum wire do we buy? 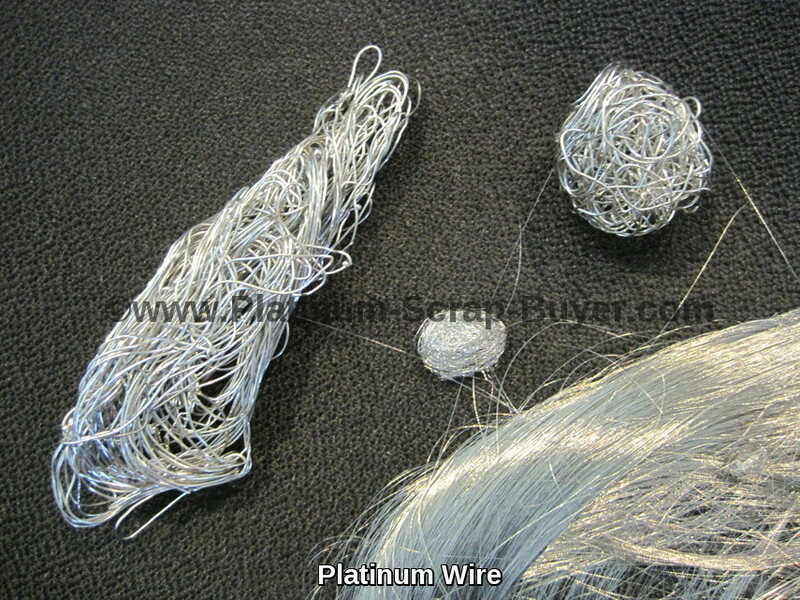 If you do not see the type of Platinum wire that you have you can contact us and we can assist you with it. Platinum Wire can come in many varieties of thickness and styles, as well as being coated in ceramic or other insulators. Platinum Wire can be pure or an alloy, with the alloys normally using Iridium or Rhodium as a hardener for durability. Platinum wire can also include Palladium or Gold as an alloy or a plating. 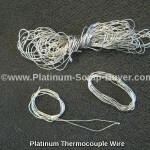 Platinum Themocouple wire normally comes as a two wire strand with the two wires welded together at the tip. 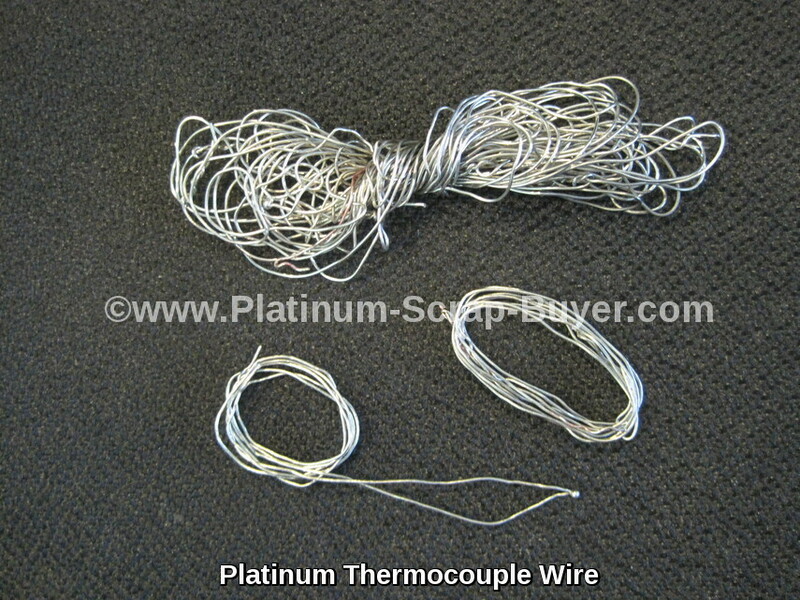 These Platinum wires are used to accurately measure high temperatures. One easy way to check if the wire that you have could be Platinum is to heat it with a torch or flame until the wire glows bright red. If what you have is Platinum, it will cool very quickly and be shiny in appearance as it was before you heated it. If it discolors it is not Platinum. We use the latest in refining methods and equipment to efficiently refine your Platinum wire scrap. Sell your Platinum Wire to us today! We pay the most for your Platinum Scrap.